 We provide fantastic value at affordable prices here at Campus Village. We offer free parking, picnic tables, and outdoor recreation areas to enjoy. In your apartment, you'll enjoy a dishwasher, balconies and patios, and more! Contact us for details, and view our list of amenities below.